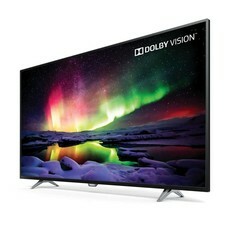 This TV was $349.99 at Best Buy. You save $110! Please call 248-825-3736 with any questions! retailers like Best Buy and Walmart, as well as factory refurbished units. We have hundreds of TVs in stock, so please let us know if there's another specific model you're looking for! Every item we sell comes with a two-week satisfaction guarantee! If you’re not COMPLETELY satisfied with your purchase, feel free to exchange your item for 100% store credit. This unit comes with our one-year limited warranty. If you report any operational issues within 90 days, please don’t hesitate to bring your item back for 100% store credit! From 90 days up to one year after your initial purchase we can either repair the item AT NO COST TO YOU or give you a 50% store credit for a new unit – YOUR CHOICE!! Call today to ask about our financing options! 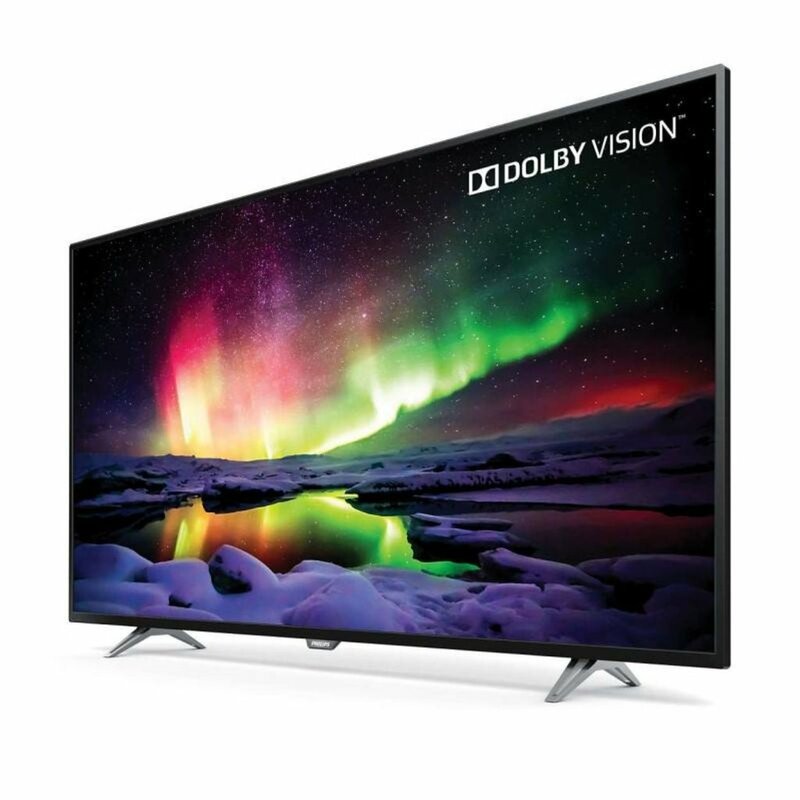 We offer no interest, $0 down, 12-month terms or no credit check leasing so you can take home your perfect TV Today!